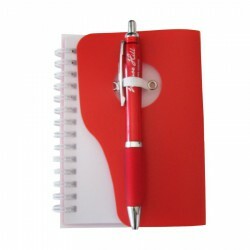 Branded stationery are functional and economical giveaways. 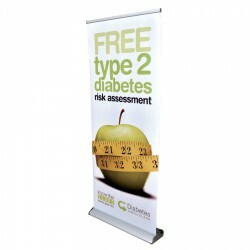 They are cost-effective and known to maximise brand exposure as they are customised with your corporate name or logo. Promotional Product Experts boasts of a diverse collection of custom stationary products that include nontoxic crayons, budget scissors and notepads. 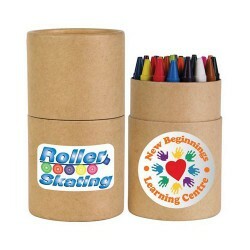 We also have unique stationary sets which are perfect as business gifts to loyal customers. Speak with our sales professionals for any inquiries. White plastic scissors with grey trim, Magnetic holder, Built in bottle opener. 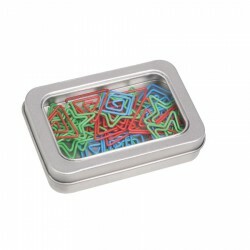 30 coloured paper clips. Blue square, red triangle and green star shapes. In metallic matt finished tin with clear windowed lid. 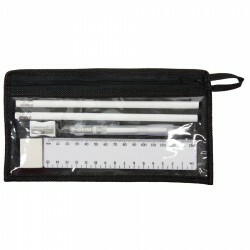 Stationery set in non woven and PVC zipped pouch. With ballpoint pen, two HB pencils, 15cm ruler, eraser and sharpener. A handy credit card sized address book, which snaps shut magnetically. Handi Notebook with pen holder on front cover. 80 Pages. 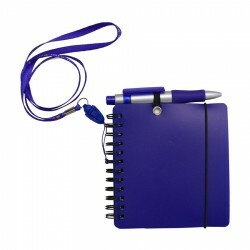 Expo notebook with attached lanyard and a detachable pen. 30 assorted non toxic crayons in unbleached cardboard tube. Wrap around 4 Colour Process varnished print over cardboard. 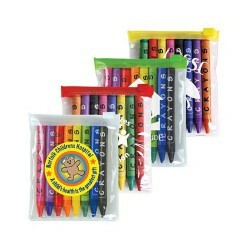 8 assorted non toxic crayons in assorted colour PVC zip lock pouches. 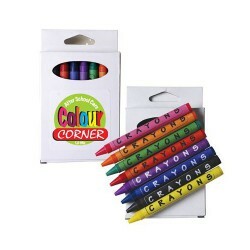 8 assorted non toxic crayons in white cardboard box. 8 assorted non toxic crayons in cardboard box. 4 Colour Process laminated print over cardboard. 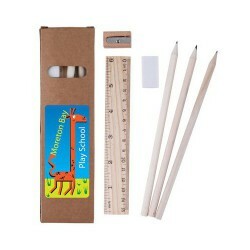 Set contains 3 natural black lead pencils, 15cm timber ruler, white eraser & pencil sharpener. Packed in natural unbleached recyclable cardboard box. Not suitable for children under 3 years of age - choking hazard.